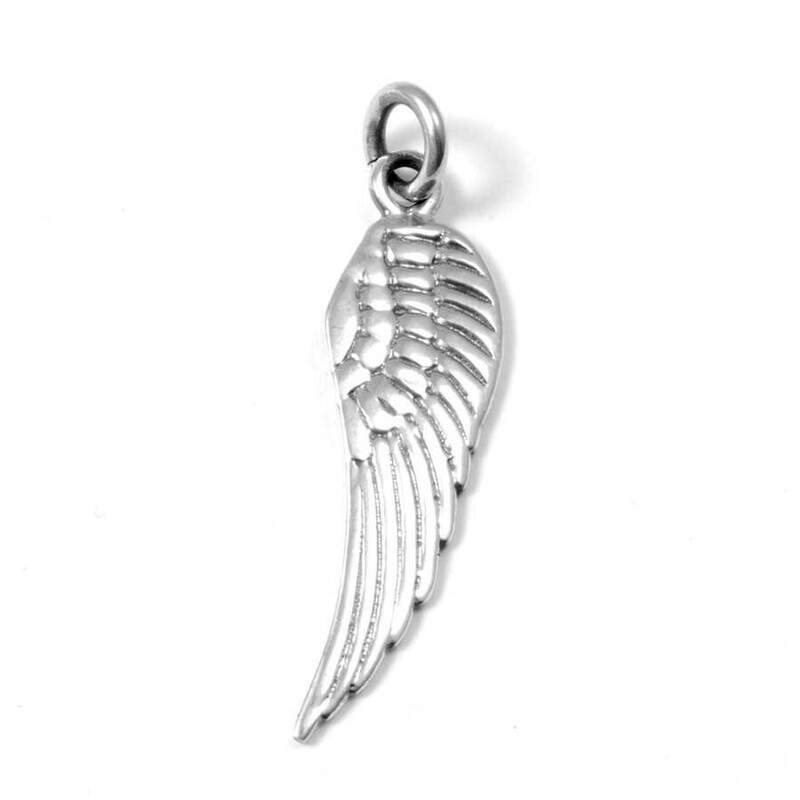 Gorgeous little silver pendants available in a choice of charm. Varieties can be viewed and selected in the drop-down menu on the right of the page. 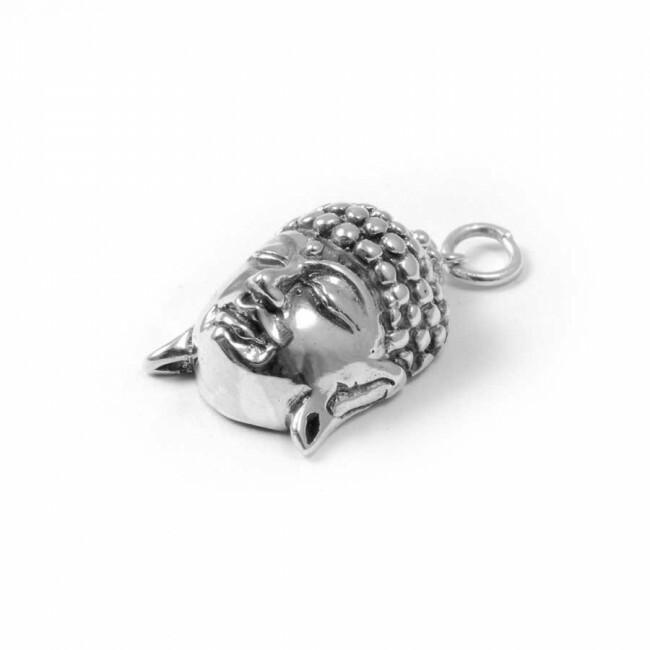 This peaceful sterling silver Buddha charm promotes joy and happiness. 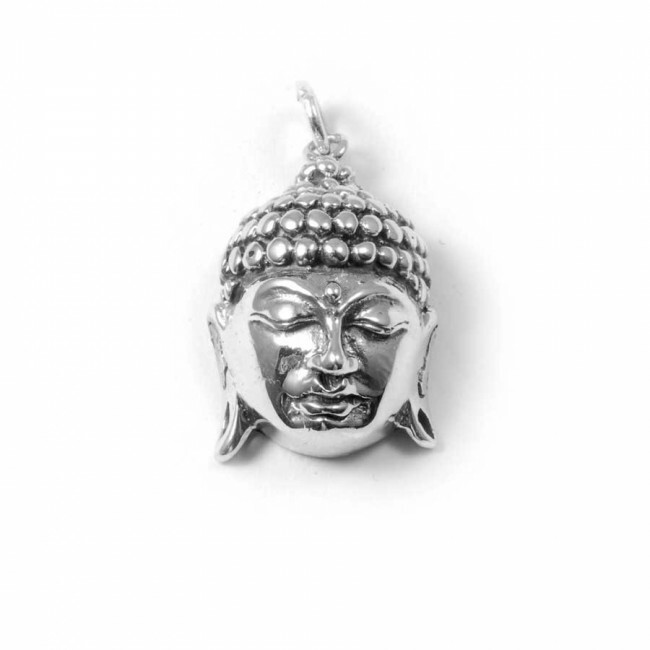 Perfect for layering with other pieces, this beautiful handcrafted pendant will encourage good karma and inner peace. 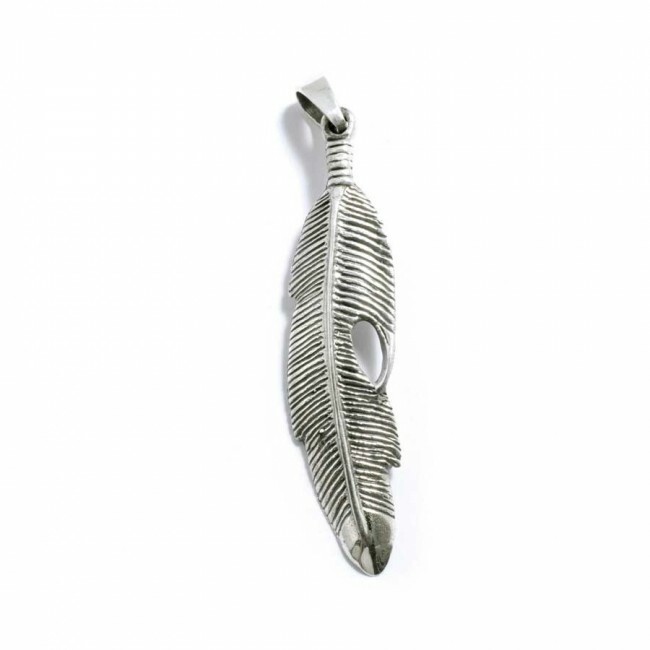 Restore your inner peace with these bohemian sterling silver earrings! 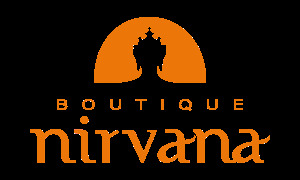 Handcrafted in India, these chic earrings promote peace of mind, love and happiness. They are versatile and lightweight, great to wear all day long. A beautiful pair of handcrafted ethnic earrings – the perfect gift for a loved one! 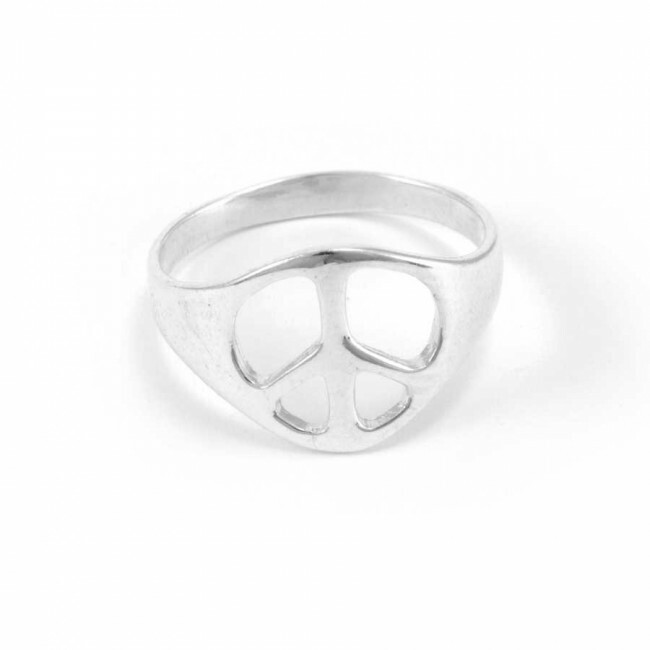 Restore your inner peace with this chunky bohemian sterling silver ring. 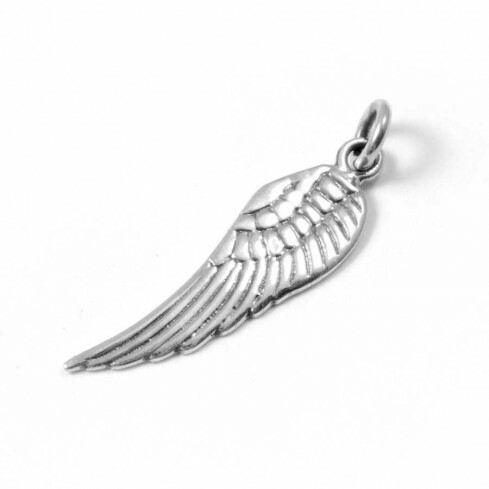 Handcrafted in Thailand, this lovely accessory features the universal peace symbol. 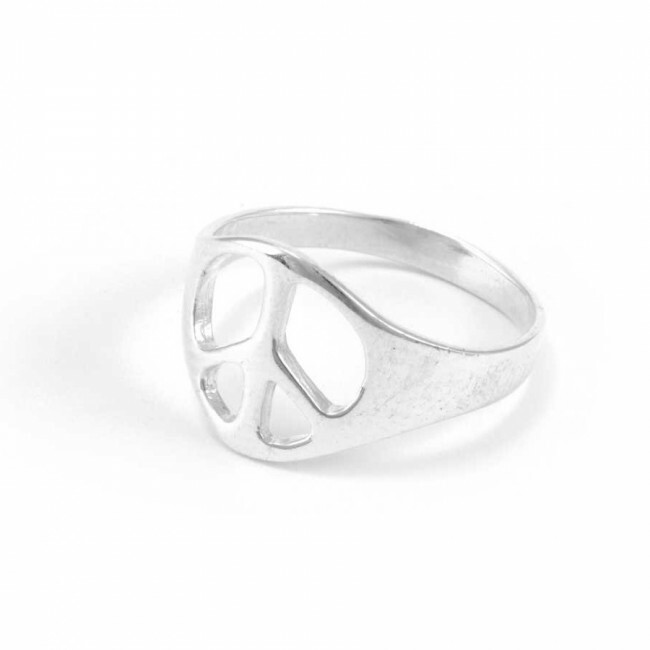 This chic ring promotes peace of mind, love and happiness. 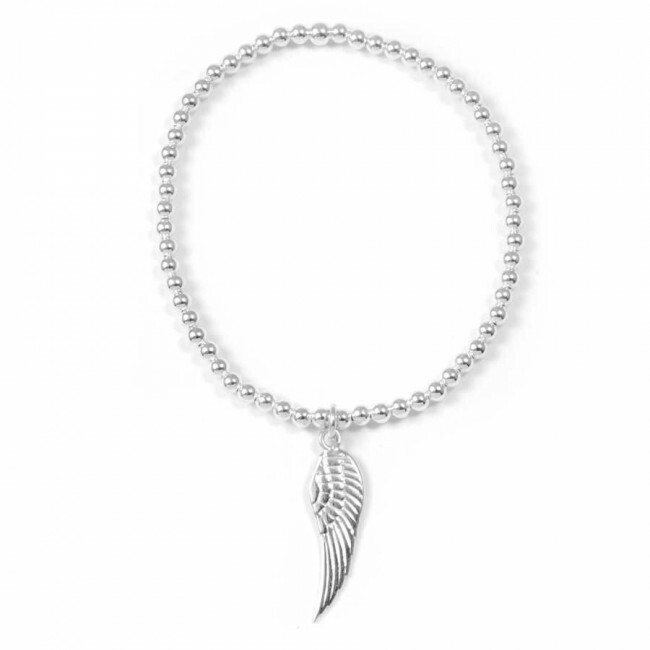 Handcrafted in Thailand, this unique bracelet range features sterling silver beads and a bohemian charm of your choice, thread by hand onto a resilient piece of clear elastic. 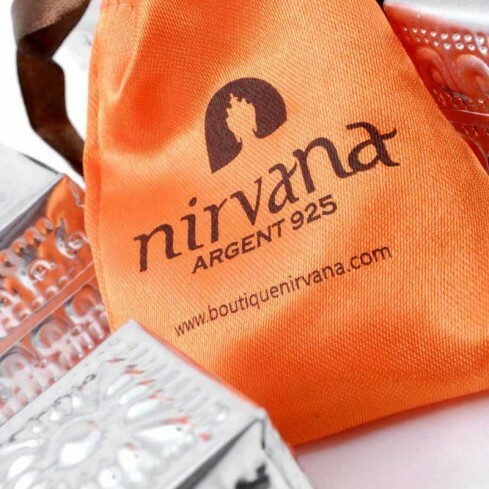 This wonderful ethnic bracelet range features various symbolic charms - perfect for everyday wear!